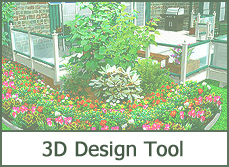 Look no further if you are looking for great ways to enhance your mundane landscape design! 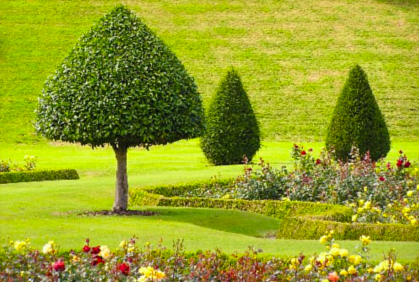 With our informative articles and numerous photo galleries, we can provide you with some of the best landscaping design ideas with trees, flower beds, shrubberies, bushes, and more! 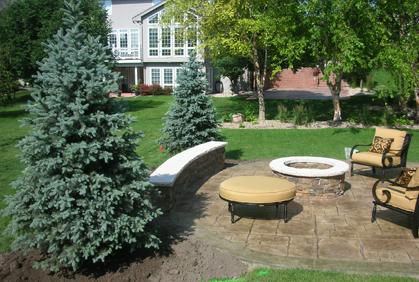 One of the best tips we can provide you to update your hardscape design is to utilize the magnificence and beauty of trees. 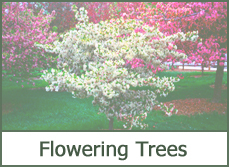 Whether you use tall or short trees, flowering or coniferous, this plant adds a natural and decorative element to your outdoor landscape, at a relatively low cost. 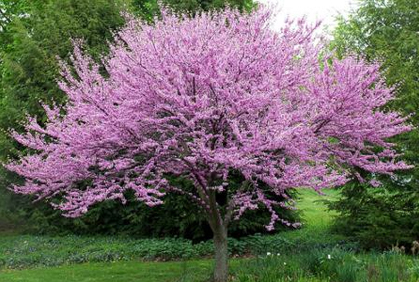 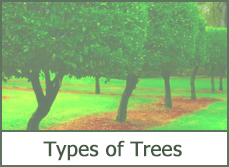 In 2016, the best trees for landscaping are those that not only add color and beauty, but also privacy and shade in your yard. 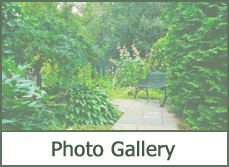 Browse through our landscaping photos to see some of the hottest ways to update your outdoor space with the endless variety of shapes, textures, sizes and colors that this lush plant offers. 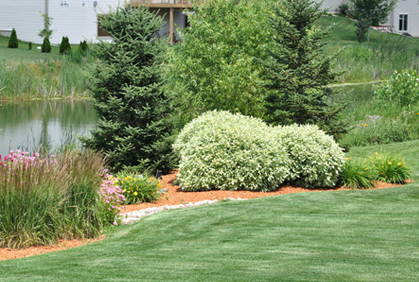 Another benefit in trending 2016 outdoor designs to incorporating trees shrubs and bushes like the juniper, poplar, or birch into your backyard landscape designs is that they can act as focal points in your design scheme. 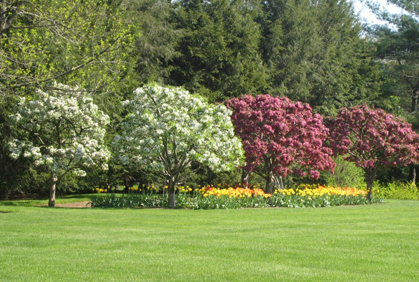 You can surround decorative spiral trees with colorful flowers or use larger hedges and shrubs around taller species.Plant bushes, shrubs, or shorter trees around the perimeter of your yard to create a barrier. 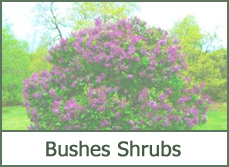 Shrubs and bushes are fabulous for landscaping around trees because they often provide a decorative and flowering border to surround this elegant focus. 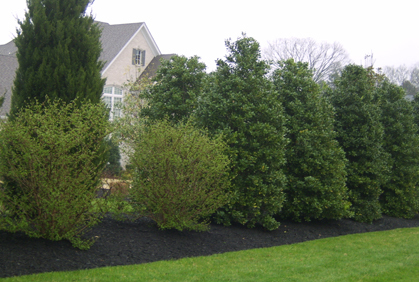 One great way to incorporate both trees and bushes into your landscape while utilizing these plants as a natural fence to surround your backyard. 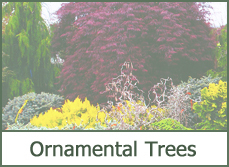 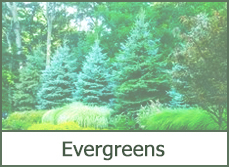 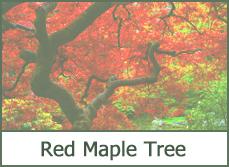 Visiting a local tree nursery is a great way to see the best types of evergreens for landscaping and what's available, as well as get an idea on where to plant in your yard.